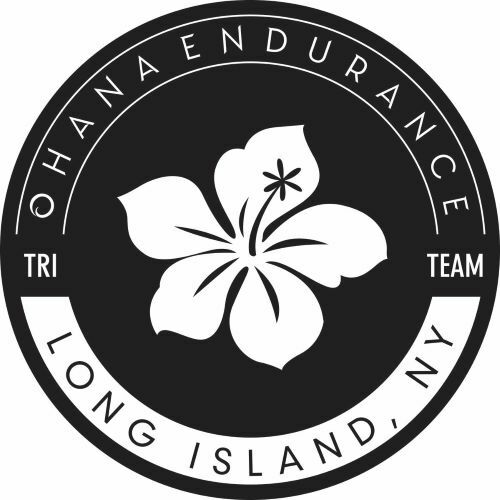 Ohana Endurance Tri Team of Long Island and Merrick Bike Tri Team offers a comprehensive Lake Plaicid training camp to all level of athletes. The camp will be focused on the Ironman Lake Placid Course (70.3 and 140.6), but it is not limited to those training for these events or event distances. All athletes will be guided through each area of the swim, bike, run, transitions, and event nutrition no matter their goal race and ability. The camp will be fully supported. There will be on-course support as well as a SAG vehicle on the bike and run. Swim support will be provided for both loops of the swim. Friday 4pm: Optional Group Swim (one loop) Coaches will be swimming with athletes. Friday 7pm: Black Forest Room Golder Arrow: Race Readiness Seminar where we will go over the Lake Placid course and race from start to finish. Swim, bike, run, nutrition, recovery, transitions. We will finish with Question and Answer session. No stone will be left unturned. Saturday morning 8am: Full two loops of the Lake Placid Bike Course will be supported. We will provide water, ice and gatorade endurance. We will also transport any of your nutrition needs to the support tent. Athletes will ride what they are trained for and what they have planned with their coaches. This is not the time to overreach. This is a no drop ride with coaches on course riding. Sunday 12pm: Olympic Oval: Supported group run on the run course. Water, ice and Gatoreade endurance will be provided but we will transport any of your nutrition needs to our support tent on course. Camp Staff: all with extensitve experience with riding and racing the Lake Placid course. We have blocked out rooms at Golden Arrow under "Ohana Merrick"
These are all double rooms, and in the past, people have filled their rooms to offset the cost. There are also other options in the immediate area if you would like to stay elsewhere. Lots of options.